If you are looking for a safe online casino, 7wyn.net is one of the best online casinos that offer an extensive selection of online betting games. It covers online betting on sports events such as basketball, football, volleyball, and horse races. The online casino also has live casino games and lottery games made available to users from all over the world. Based from the Alexa Traffic Ranking, 7wyn.net ranked as 1,689,084th out of all online casinos over the world. This online casino has an average of 530 daily views, and 100 of these are unique visitors from different parts of the globe. Most of this online casino’s visitors are from Indonesia and the Philippines, and it continues to cater to its international market. The site is slowly gaining popularity amongst its visitors. 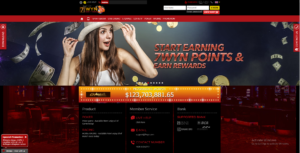 With this, we are going to do a quick review on why 7wyn.net is one of the must-visit online casinos. 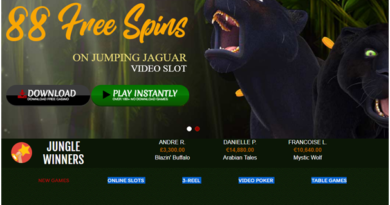 To be able to avail of the benefits of this online casino, you must have an account. 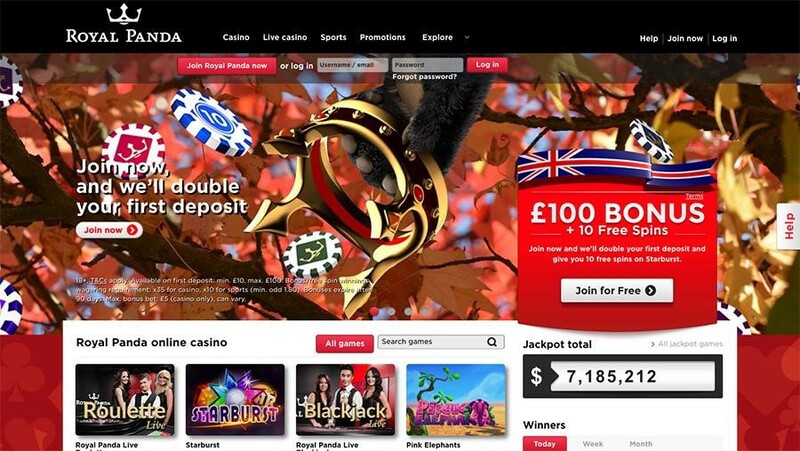 The first thing that you should do is to click the “Join Now” button on the casino’s homepage. From there, you will be redirected to the registration page. Once you are redirected to that page, you need to fill up the boxes indicated on the page. The ones that have an asterisk symbol are the details that you need to answer. Once you’ve provided the necessary details, make sure to check the bottom part of the registration. After, click and check the second box. This part states that you have understood the terms and conditions of the website. After that, click the “Submit” button. From there, you can now enjoy the perks of online casino. 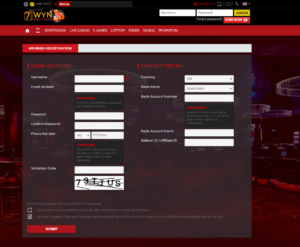 Unlike other betting websites, 7wyn.net uses English as its website’s main language. For this reason, it would be easier for first time visitors to navigate around the website. For Indonesian clients, 7wyn.net has a mini translator on the top-most part of its website. You just have to click the Great Britain flag, and change it to Indonesian. After doing this, the page will automatically translate to Indonesian Language. However, it will not translate everything to Indonesian. The slides and contents will pre-dominantly retain the English language. For non-English speaking clients which are not from Indonesia, you can toggle the Google Translate application to automatically translate the language to your mother tongue. The google translate application is usually located near the URL bar. If you are having problems with your account, the website has an online chat tech support. The tech support feature is located at the lower left-hand side of the window. You can send a message there for inquiries and other casino related concerns. In case you can’t reach7wyn.net’s tech support team, the website will provide you with several social media accounts that you can contact. These accounts are located in the middle right part of your screen. From there, you can see several accounts of 7wyn.net on LINE, WeChat, WhatsApp, and Blackberry Messenger. You can also see the casino’s official phone number for customer support. 7wyn.net is relative for people who wishes to enjoy online betting games. The website’s domain is relatively owned by Amazon Inc. It is based in the United States and uses an anonymous service. 7wyn.net aims to protect the privacy of its clients as well as the other people involve in this company. 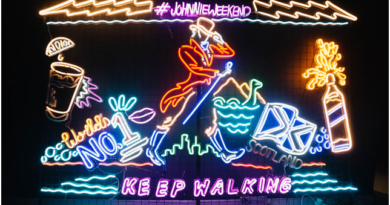 It also has affiliations from countries like Great Britain, South Korea, and China. The web design is designed in red and black. The color makes the website look very formal and attractive. The sliders are well-designed to capture the interest of the people. You can also notice that the contents are simplified to make it easier for clients to access the page. On the header part, you can see the registration and login boxes. You can also see the icons for betting rules and language translation icon. You can also see the contact icons on the left part. The navigation bar was created in a way that allows people to see what games are available for them. These games are also separated depending on which category they belongs. If you want to access the website wherever you go, you can download it on your phone, tablet, or personal computer. You can download these applications by accessing the website on your browser. Then, choose the mobile icon or click the “Download” icon on the middle-left side of your page. The site is compatible with any Android and IOS devices. It is also made available for Google Chrome, Safari, and Internet Explorer browsers. 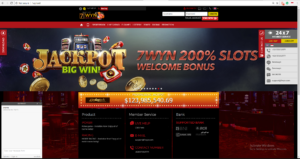 To summarize, 7wyn.net is not just a safe online casino but also a perfect start for people who have no experience in online betting. The website has various freebies and other bonuses for long-time and new players. If you have never tried online betting before, it’s best that you check 7wyn.net.